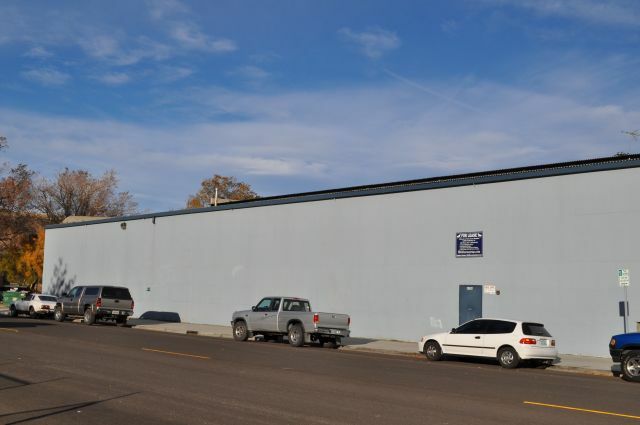 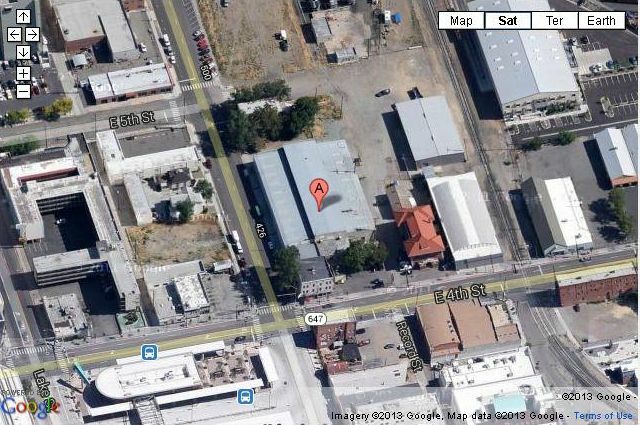 Located in historic downtown Reno Nevada, just two blocks from Reno Aces Stadium, 420 Evans Avenue is well suited for a machine shop, industrial use or commercial storage. 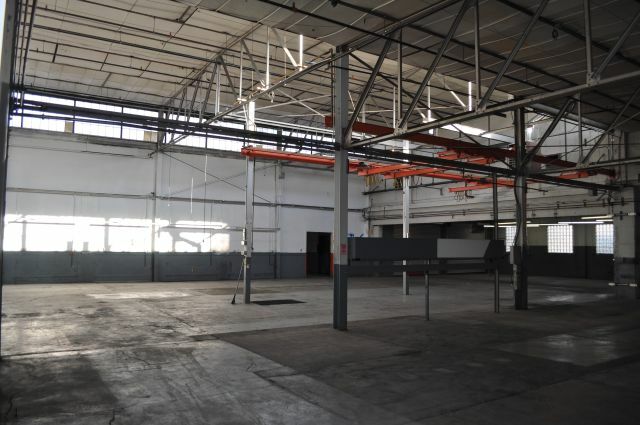 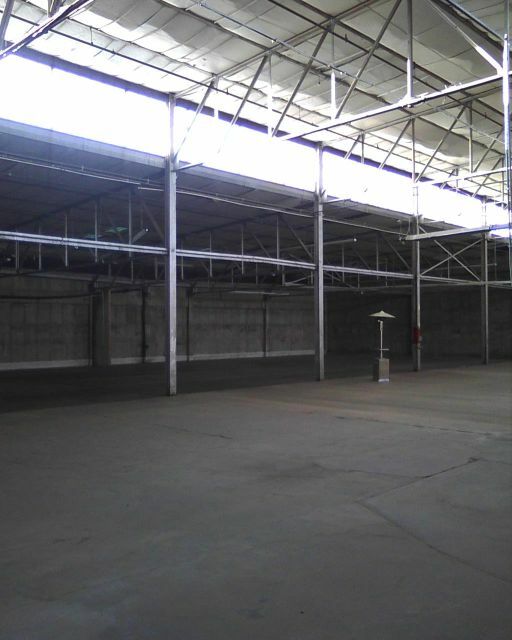 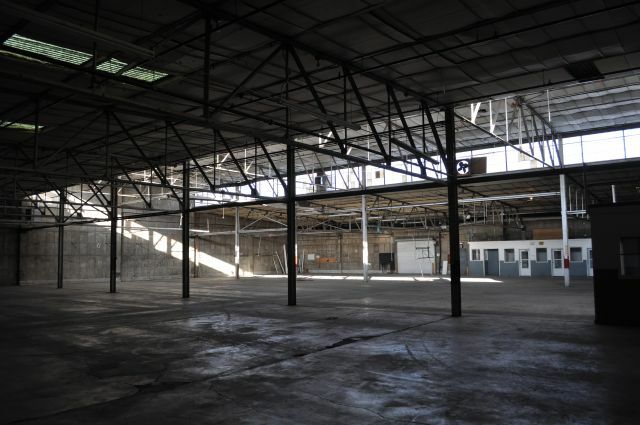 Lease or rent quality warehouse space in downtown Reno. 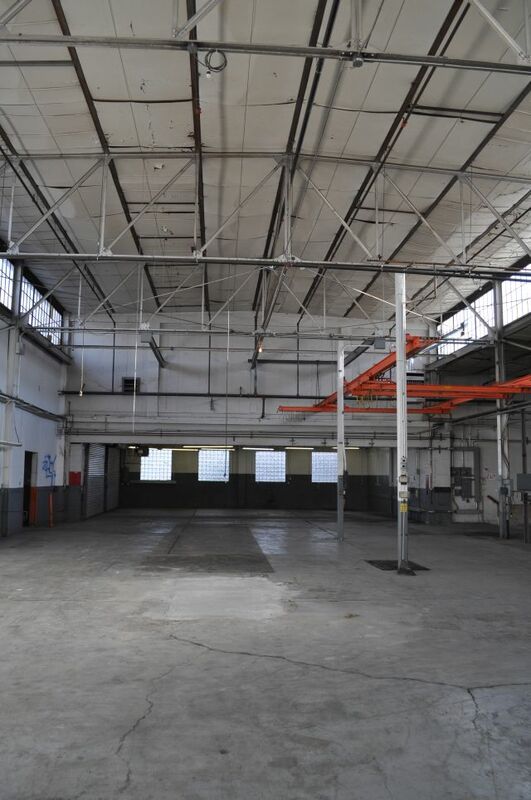 Excellent truck access & parking, 26 foot high ceilings, roll-up doors and ramps. 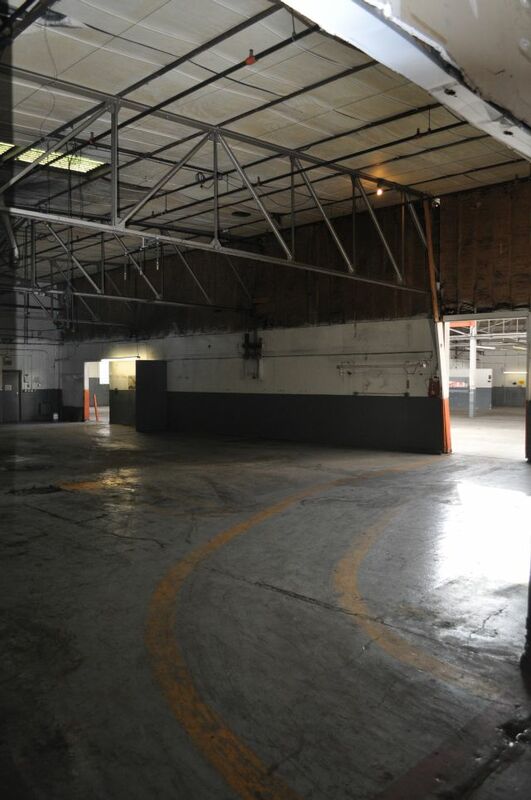 Warehouse space for lease or rent. 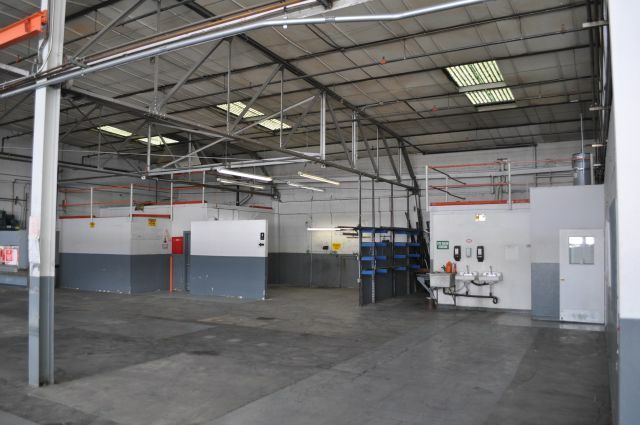 29,200 sq available and all ground floor level. 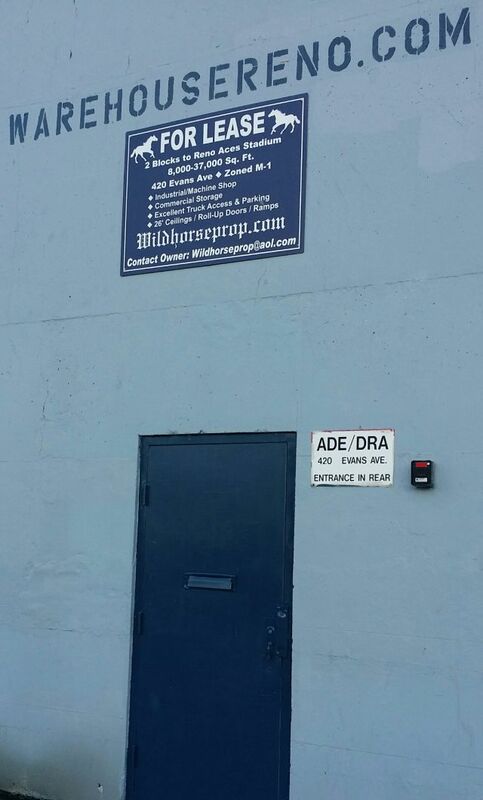 Secure fenced yard area. 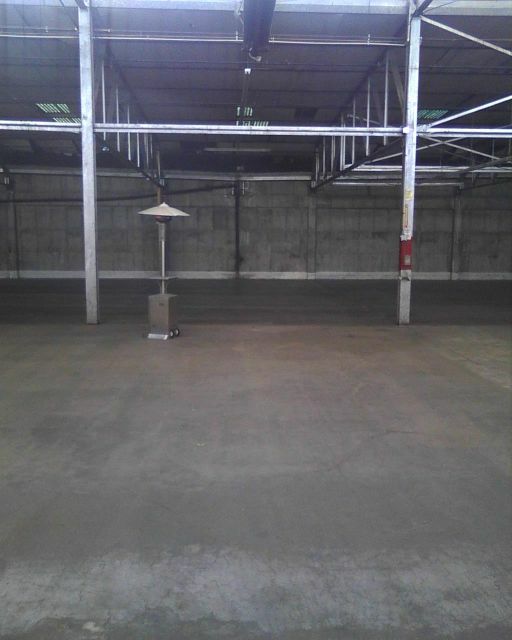 26' ceiling height. 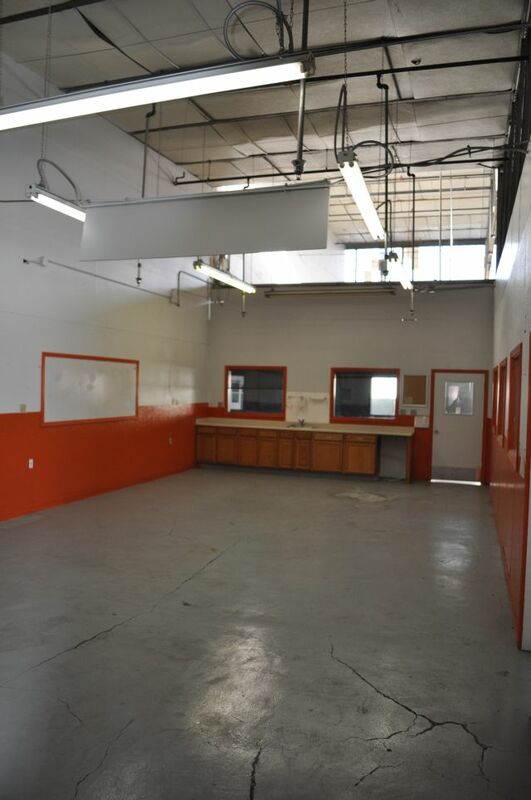 Main floor is open yet sectioned off for separate work process areas. 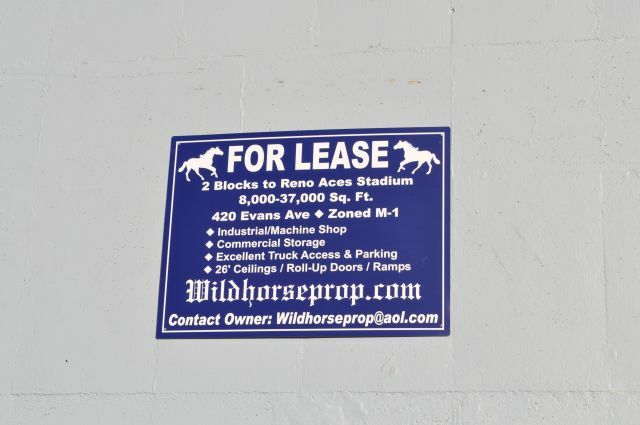 Legit City of Reno or Washoe County Licensed Business use only! 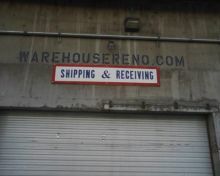 The warehouse at 420 Evans Ave. in Reno NV. 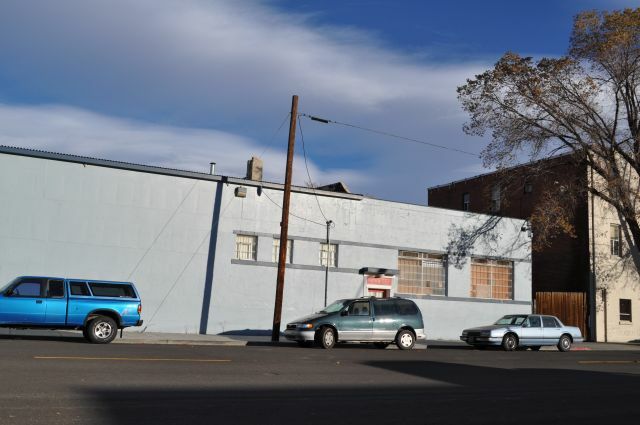 was built in the 1940's for a local wholesale grocery business. 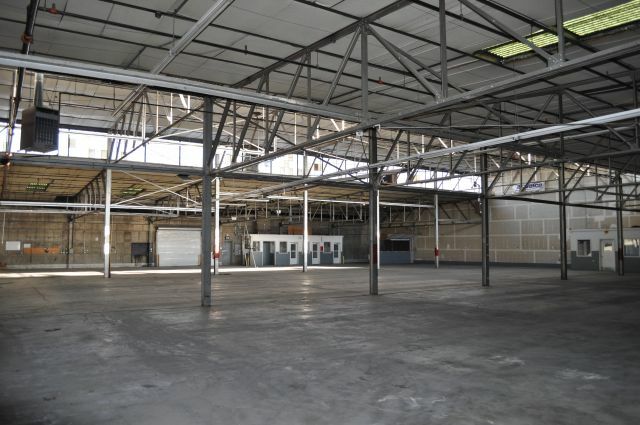 Currently the warehouse is a rental professionally managed by Wild Horse Prop. 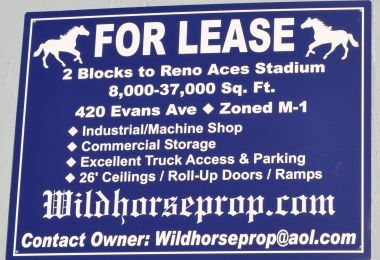 Legitimate City of Reno or Washoe County Licensed Business use only! 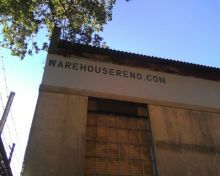 Serious inquiries only, please. 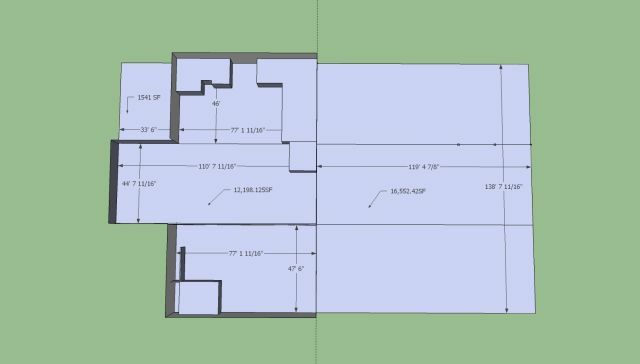 Security deposit required. 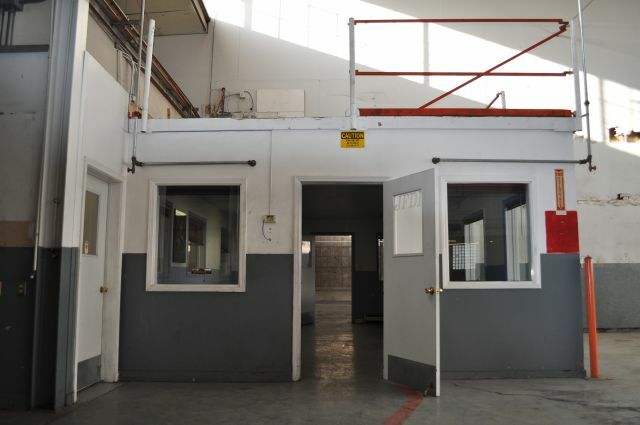 Broker cooperation welcome.